Burnham and Weston Energy CIC and the Wick Farm Community Solar Project are professionally managed by CfR CIC under a company and asset management administrative services agreement.  CfR CIC is a community interest company which helps localities develop, finance and manage their own renewable energy generation. 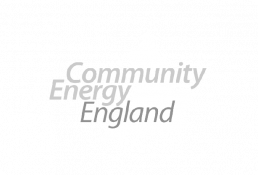 Since setting up in 2012, CfR CIC has worked with over 20 local energy enterprises and has helped to develop and finance over £30 million of community-owned solar projects ranging from solar PV panels on community buildings to one of the largest community-owned solar farms in the UK. Our board will be made up of volunteer non-executive directors appointed from the local Community, by the Bondholders and by CfR CIC. If you would be interested in getting involved, please get in touch. There will be an opportunity for local people to stand for election to the board at each AGM. 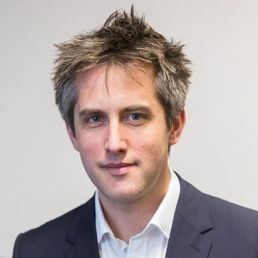 Jake is a renewable energy professional with 13 years’ experience covering renewable energy project development, acquisitions, finance, procurement and providing strategic advice to community energy enterprises, local authorities and businesses. Jake is a founding director of Communities for Renewables CIC (CfR CIC) and a director of a number of the local energy enterprises CfR has helped to set up. 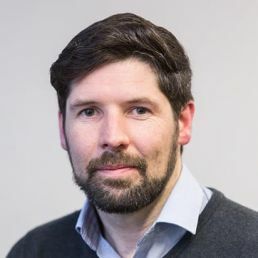 He has an MSc in Renewable Energy Policy and Economics from Imperial College London and a 1st class MA in Social Anthropology from the University of St Andrews. Tom is Development Manager of Communities for Renewables CIC (CfR CIC) and a voluntary director of a number of community energy enterprises which CfR has helped to set up.  Tom has 10 years’ experience in development of large-scale renewable energy projects across the UK. Since joining CfR, Tom has led the development and financing of 25 megawatts of community solar projects. Tom has a BSc (hons) in Renewable Energy from the University of Exeter. To join the board on completion of the bond offer. Denys lives in Somerset between Weston and Burnham with his wife and is passionate about renewable energy. 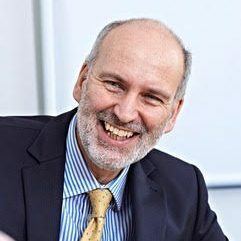 Denys’s career has mainly been spent in the financial services industry where he has held senior positions with both Bristol & West and Bank of Ireland latterly as Head of Strategy.  Just before the financial crisis in 2008, Denys changed career and spent time with Confused.com, and then managed a regional law firm for 6 years, before now working with the NHS and Primary care in North Somerset. In addition to his commercial roles, Denys is also Vice-Chair of Bridgwater College Academy, Bridgwater Education Trust, Bridgwater Chamber of Commerce and Chair of the Lighthouse Charity in Weston as well as being a Director of Passion for Somerset which holds the annual Somerset Day in May. Lynda’s honed her skills around supporting the development of communities and their ability to thrive. She has set up and managed country-wide grant schemes, contributed to Bristol being crowned Number 1 Cycling City and UK’s Top Recycling City and is #14 in the UK’s Top 100 Business Mums. Lynda has worked to educate the public in science, engineering and technology, and helped local SMEs develop and grow. Today, as Group Marketing Lead for Exelin Group, Lynda supports development in low carbon companies and their people across the South West and beyond. Her complementary blend of experience across public and industry focused sectors is balanced with the fact that Lynda’s a local lass, having grown up in Highbridge she is often found on Burnham beach trying to convince her family that her football skills are second-to-none. Register your email address and name to allow us to keep you up to date with the latest news on the bond offer, community grant fund awards, general news and other community energy investment offers. By singing up you agree to be contacted by Burnham and Weston Energy and its partners about company news and industry news. To receive news about other community energy groups, sign up to our partner CFR’s mailing list. You should expect to hear from us around once a month. We will not send you any information that you have not signed up to receive or pass on your details to other third parties apart from those detailed. We take care to protect your data, for more information visit our terms and conditions. If you have any questions, are thinking of investing or are interested in getting involved, please contact us: 01326 567 161 or use the form below.